Angela Gunder | 4TV Media (Business Cards) © 4TV Media, LLC. 4TV Media (Business Cards) © 4TV Media, LLC. 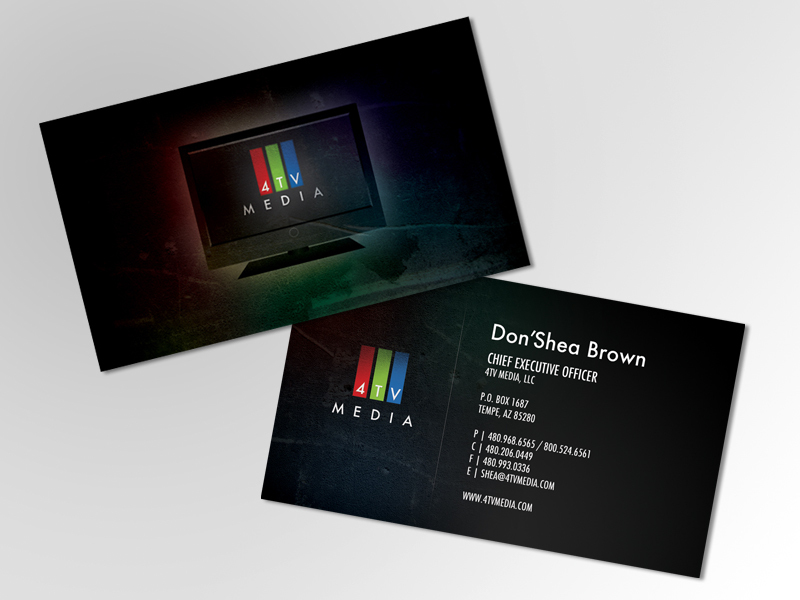 02 Feb 4TV Media (Business Cards) © 4TV Media, LLC.